We can paint on almost any surface that will hold paint. These are some of the various projects that we have painted. We use House of Kolor paint for its quality and vibrance. Tribute to the Armour School 75th Anniversary. 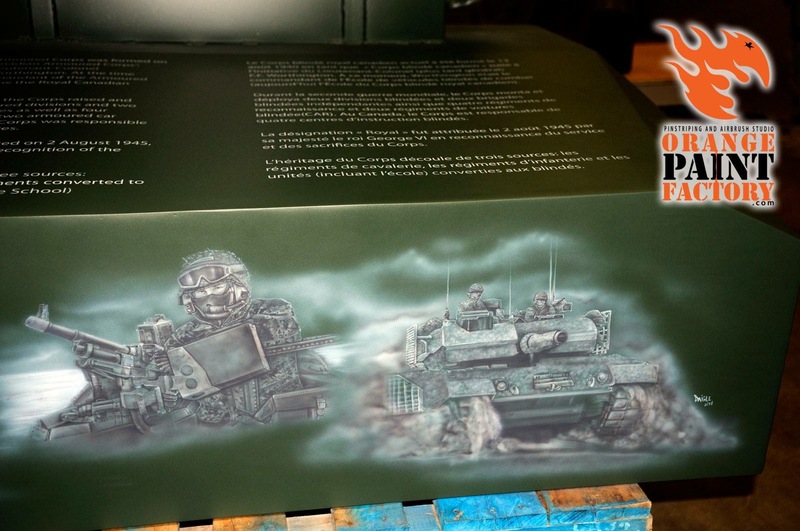 History of the Corps painted on a restored Sherman tank. 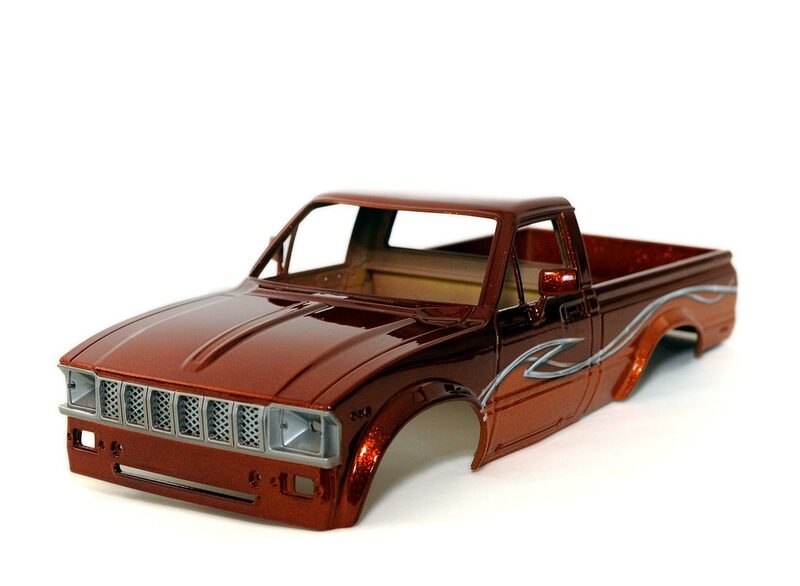 Custom RC we painted for a close friend. We used House of Kolor fx to create this custom look. 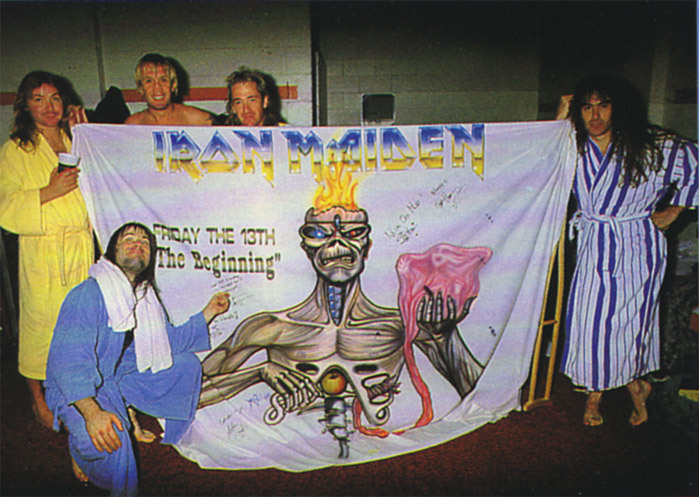 Banner we painted years ago for a Iron Maiden concert. 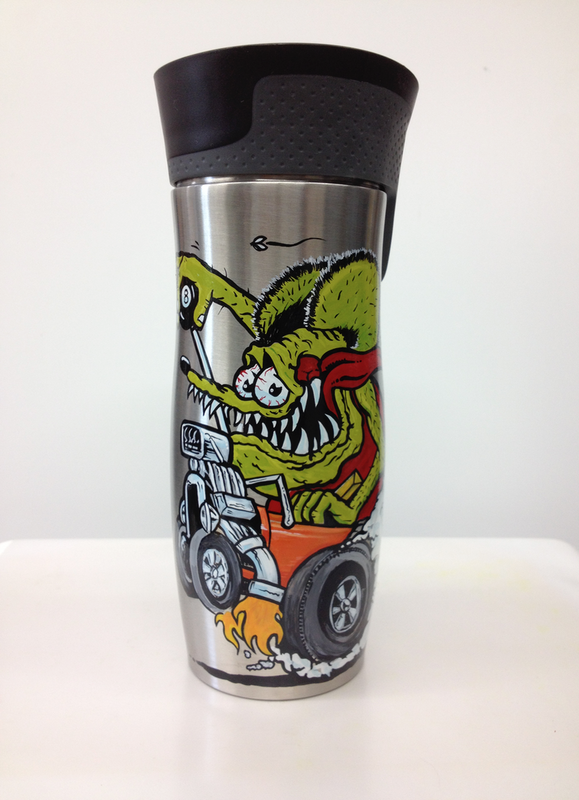 Kustom kups and mugs we painted using 1shot paint for gifts and clients. 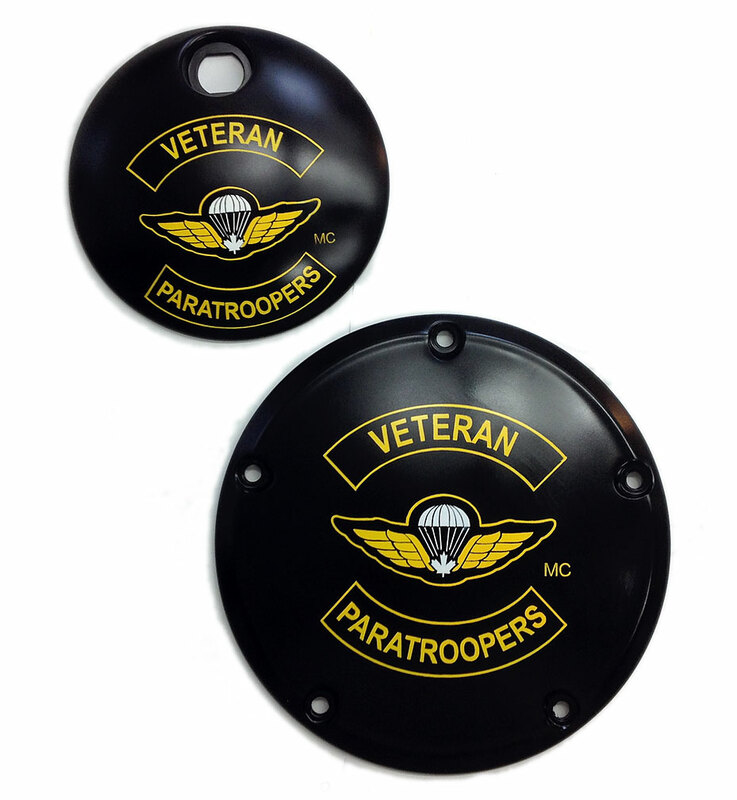 We can paint on any surface. Here are a few examples of some of our unique pieces. 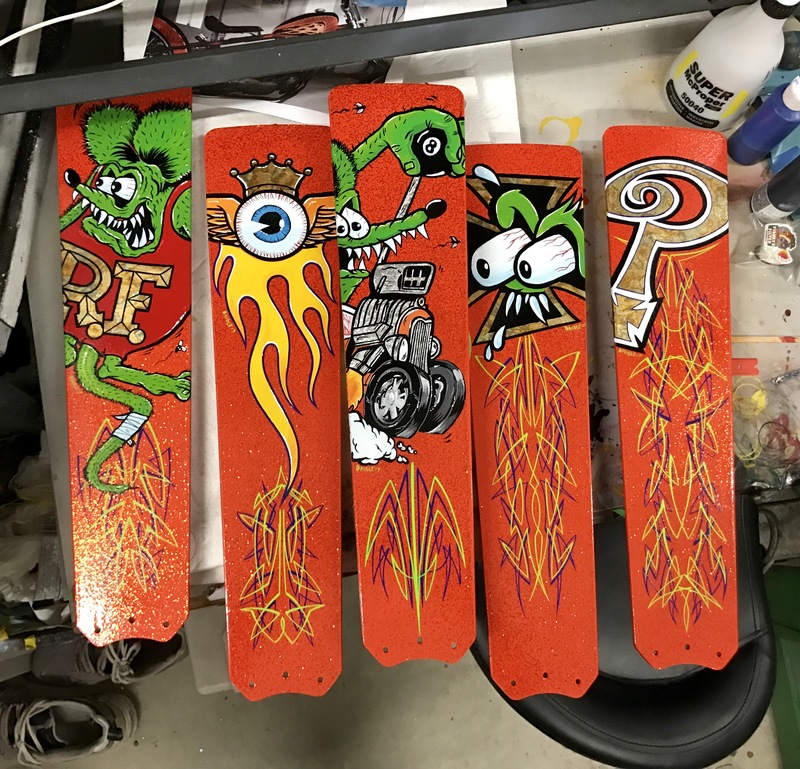 Kustom painted fan blades. Blades painted with House of Kolor paint and Roth Flakes. 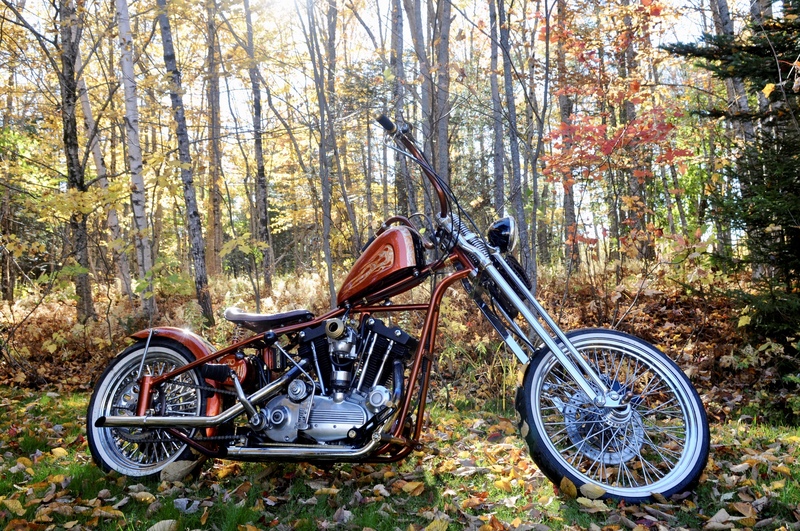 Artwork painted with one shot paint and pinstriping with House of Kolor paint. We used silver leaf and varigated leaf to enhance design . 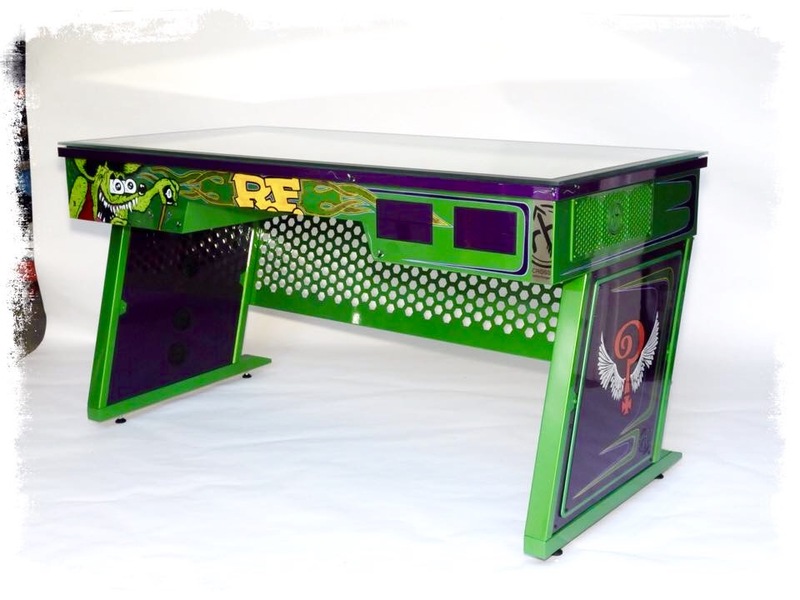 Kustom painted computer desk with old school theme. House of Kolor paint.